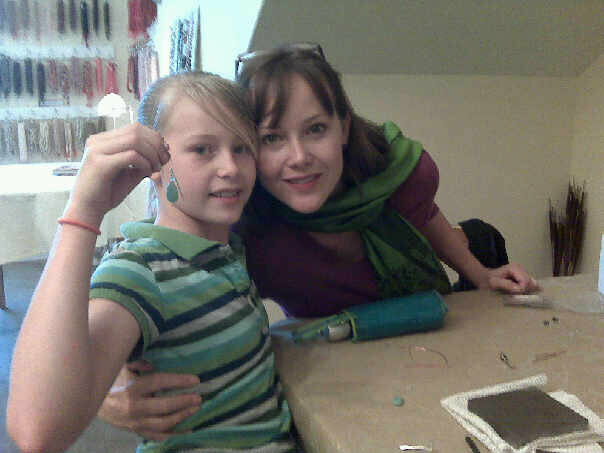 The earring class was great! 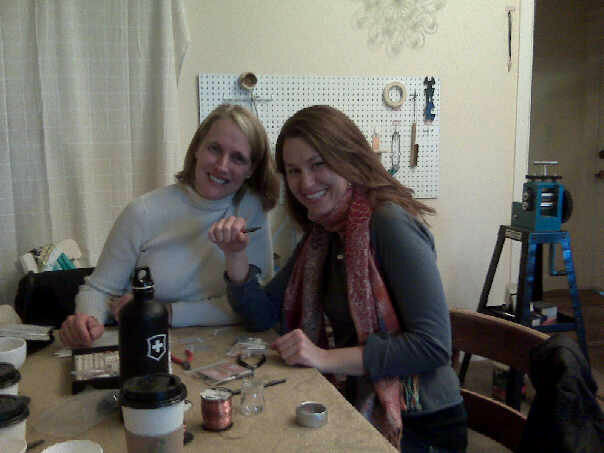 Another successful workshop at North Star Jewelry...seriously, they just keep getting better and better. Despite the snowy yucky weather we had a record turnout and everyone LOVED their creations!